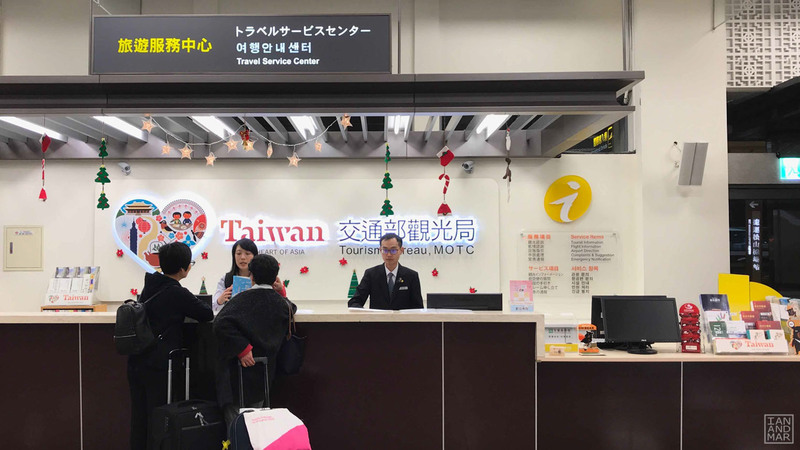 Taipei Songshan Airport is a newer airport compared to Taiwan Taoyuan International Airport. 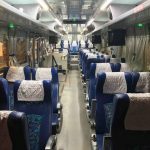 This article will help you transfer by means of a shuttle from Songshan to Taoyuan, in case you need to do so. 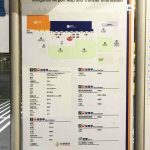 Songshan Airport, compared to Taoyuan Airport, is smaller but in my opinion, more convenient if you are heading to downtown Taipei. 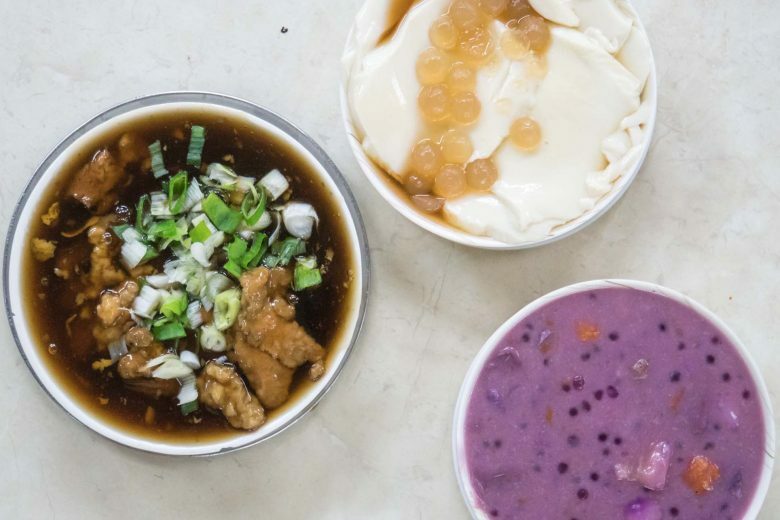 It will only cost TWD 40 and is just a few stations away from Ximen MRT Station, which is where Ximending Shopping District is located. 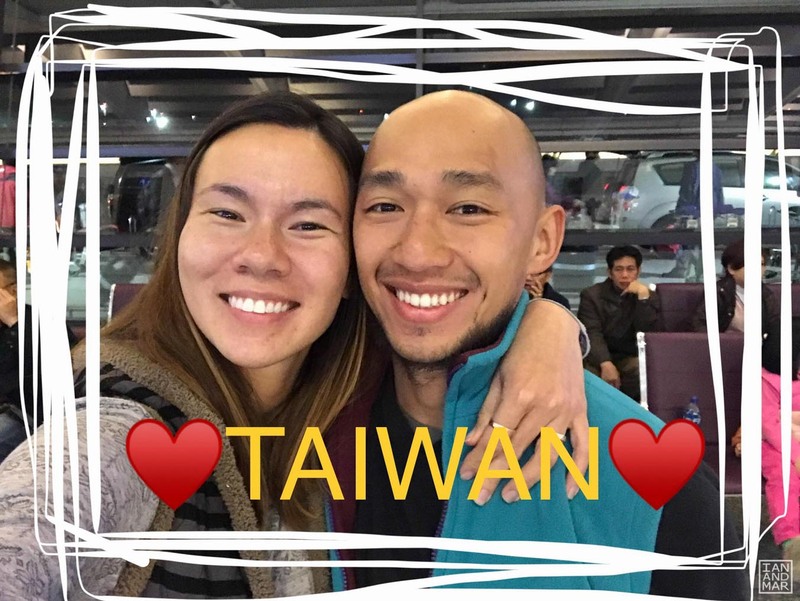 For this year’s holidays, Ian’s family planned a trip to Taiwan for 5 days. So from Kunming, where we currently reside in China, we had a layover before flying to Taipei. We landed in Songshan but had to transfer to Taoyuan because Ian’s family is arriving there from Manila. Read below to see what we gathered. 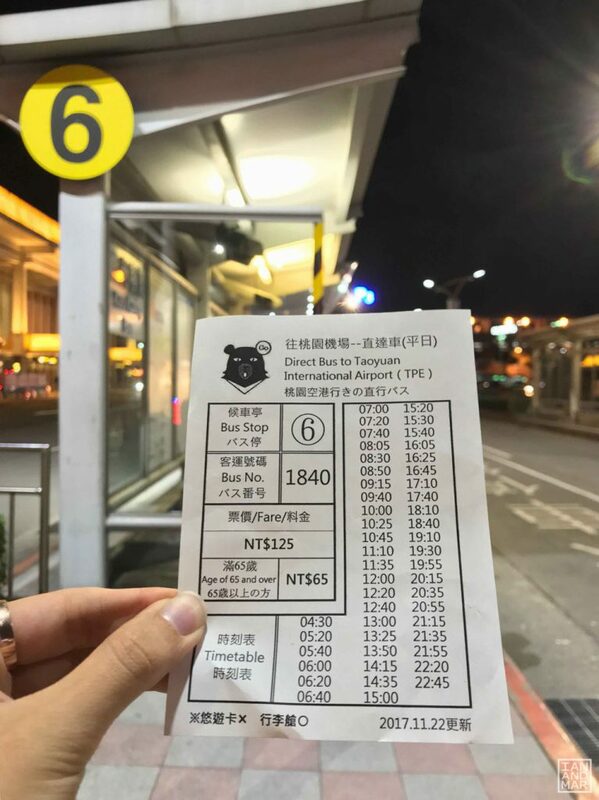 From Songshan Airport, there are 2 ways to reach Taoyuan Airport : by BUS or by MRT. 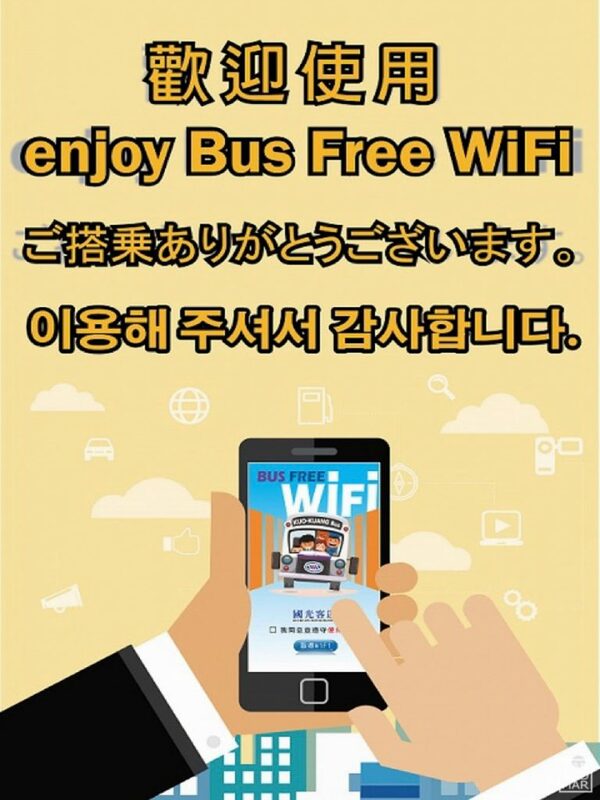 By BUS – will take you 1 hour and will cost TWD 125 per person. 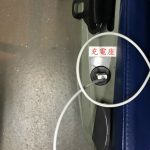 By MRT – will cost TWD 200 in total ($40 to Taipei Main Station and $160 to continue to Taipei Taoyuan Airport) per head. 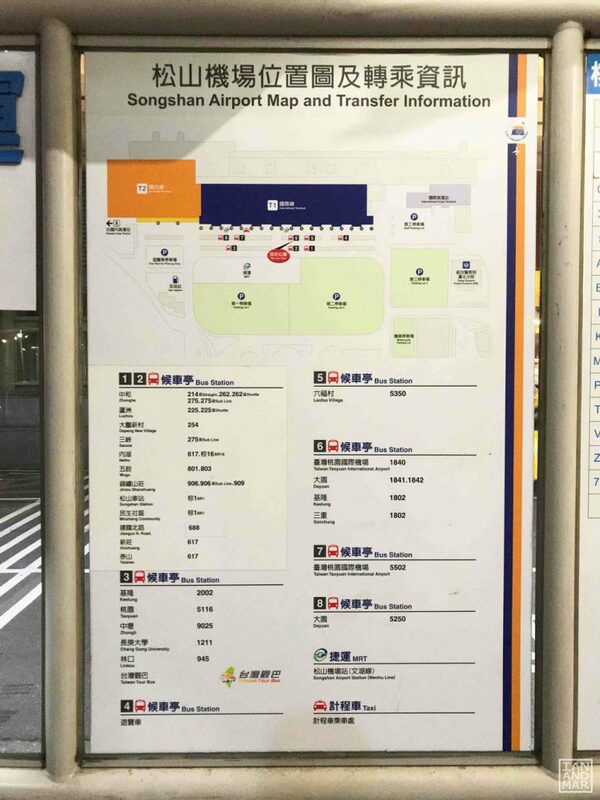 There are no free shuttle buses from these 2 airports. 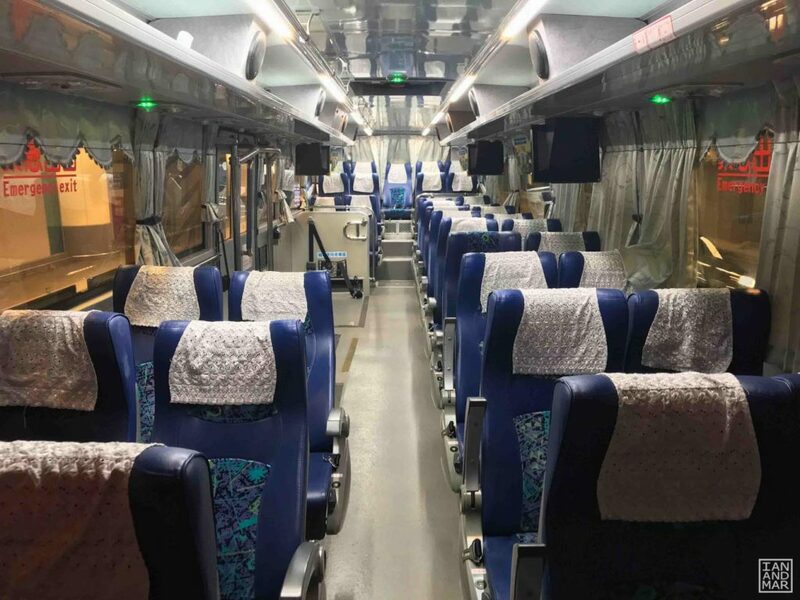 Earliest train leaves Songshan at 04:30 am. 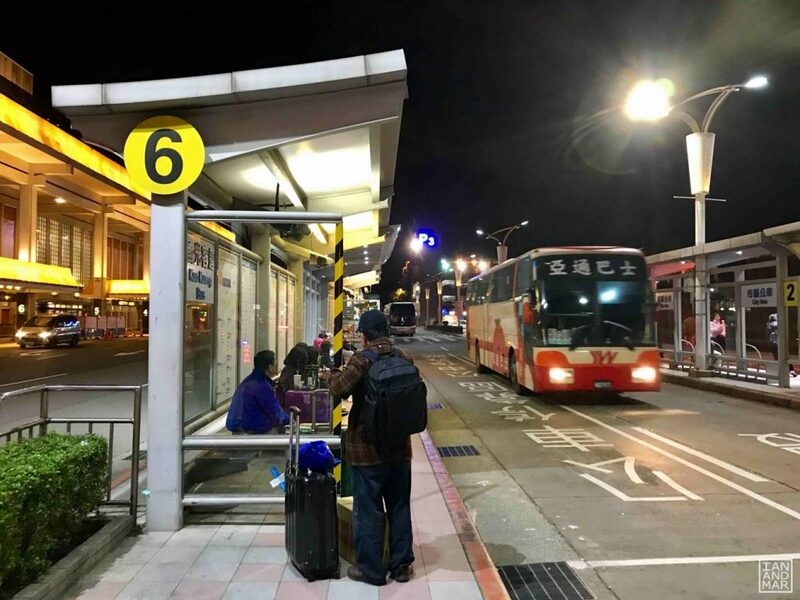 Upon stepping out from Songshan Airport, look for BUS STOP 6. Prepare TWD 125 because the bus doesn’t give any change. 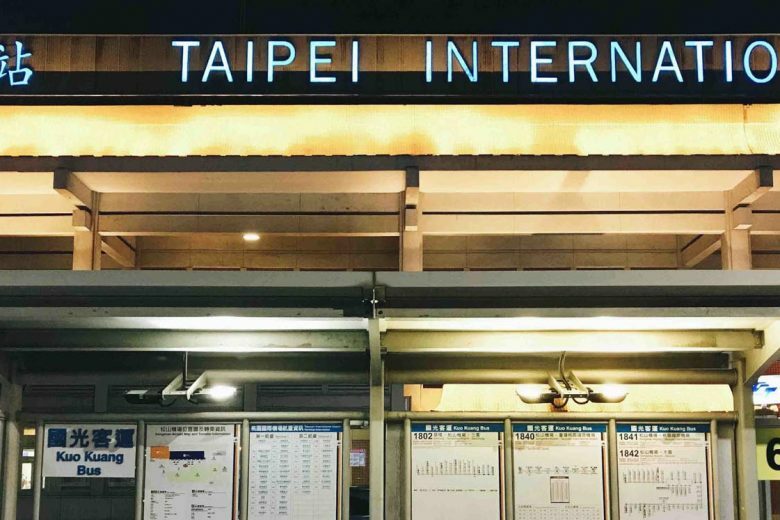 At about an hour, you will reach Taipei Taoyuan Int’l Airport. 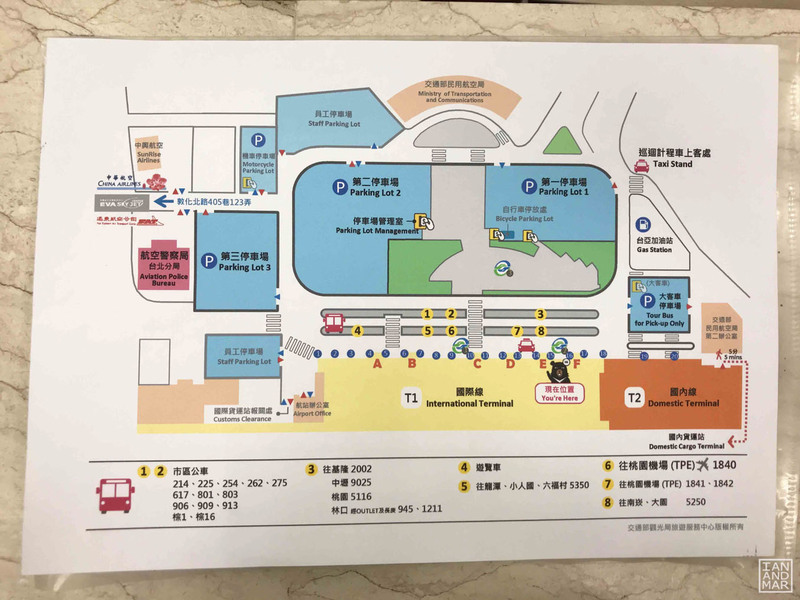 The bus stops at both Taoyuan Terminal 1 and 2, make sure you know which terminal you are heading to. 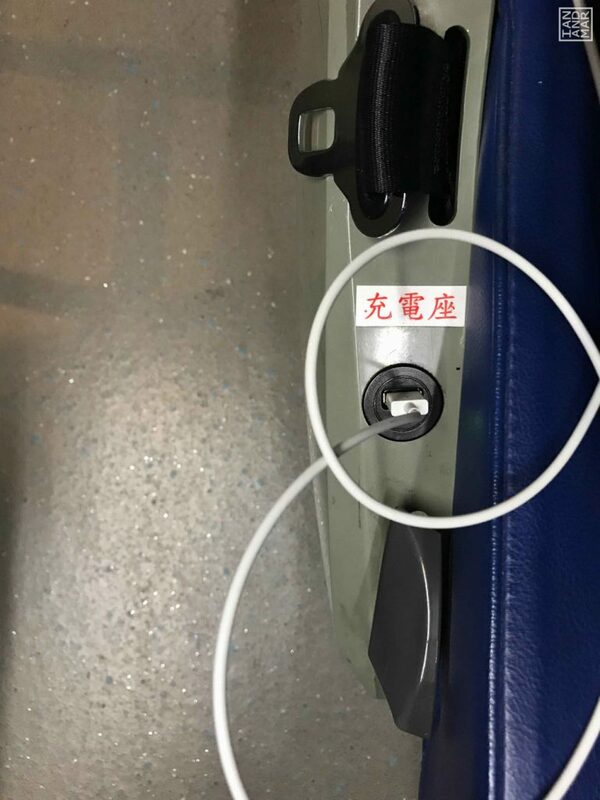 Bus 1840 is pretty well equipped with free WiFi and an individual USB charger on each seat. 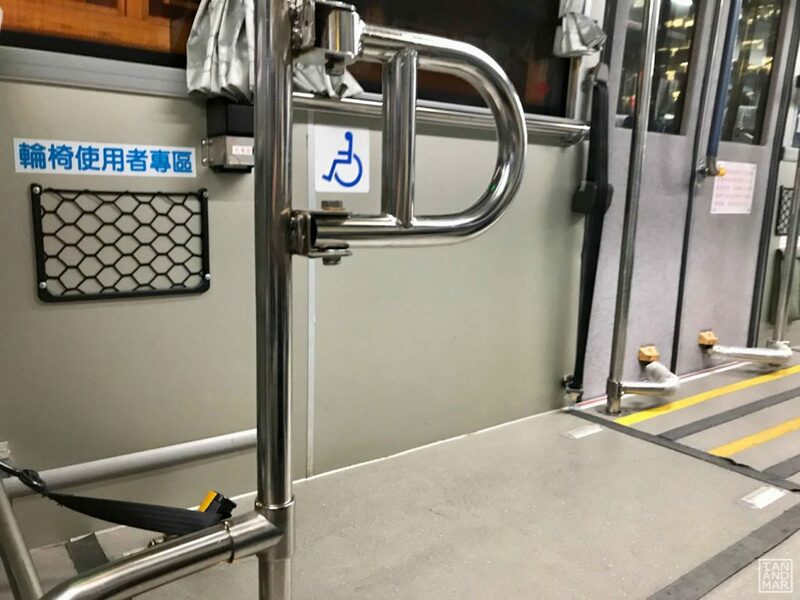 The bus is also wheelchair accessible which is a 2 thumbs up! When you arrive in Taoyuan Airport but are at the wrong terminal or missed your, taking the Sky Train is free in between the 2 terminals. 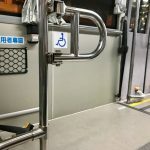 However, if you do decide to take the MRT for your own reasons, you can take the train to Taipei Main Station, and continue on to Taipei Taoyuan Airport. Over all, everything was pretty conveninent and we surely have no complaints with the ride. 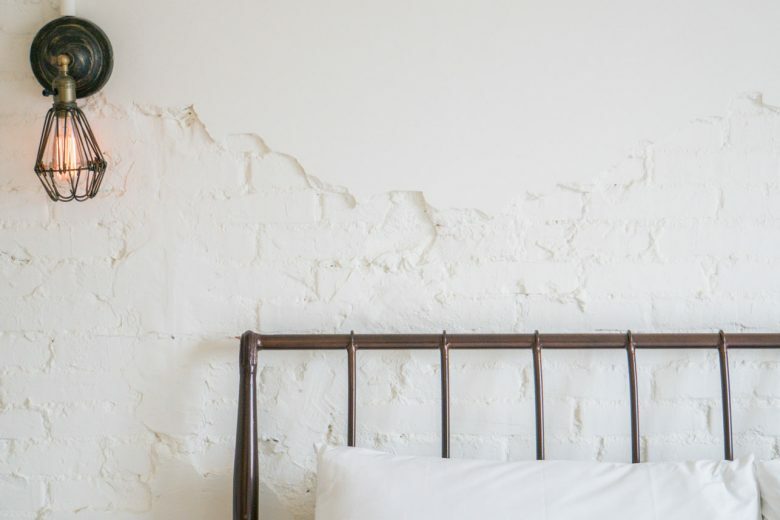 Give us a like or a comment if you feel this article was useful! I was wondering, did it take you long to go through customs/immigration at Songshan? 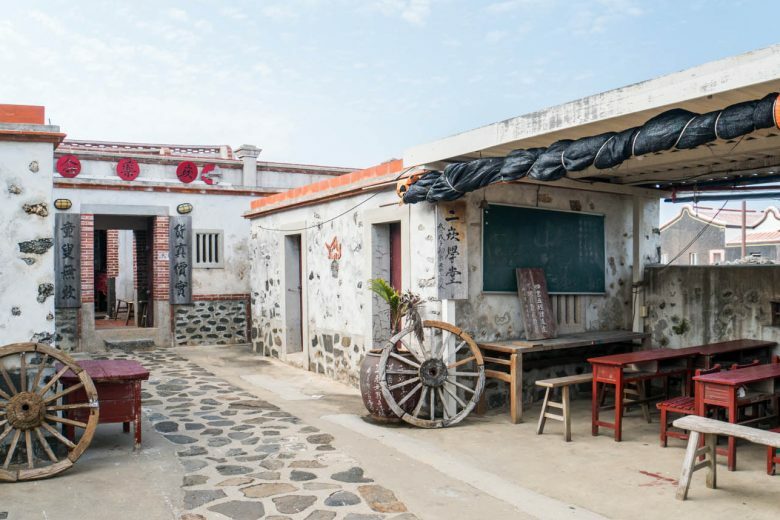 We have 4 hours and 30 minutes between our arrival at Songshan and our departure at Taouyuan and hope that that’s enough time to make the transfer. Cross fingers! Thank you again for this post!! I am so glad I found this site. 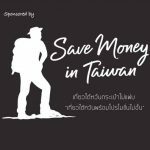 We will be flying in from JFK NY to Taoyuan in the morning and proceeding to Songshan Airport to Tokyo Haneda in the afternoon. I think taking the bus is better since we will have three check-in luggage and two carry- ons. We will be embarking on a two-week cruise from Haneda and intend to do a lot of shopping. 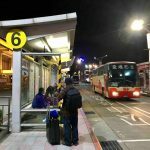 Will the bus to Songshan have room for our luggage? 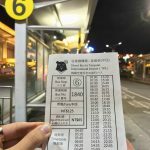 Where in Taoyuan should we wait for the bus and upon arrival, do we still have to walk far in order to reach the terminal in Songshan? Thanks for taking the time post that. Very helpful! Thanks for your wonderful post. I just realized we have to do that. We are going from Haneda to SFO. I never even knew that Taipei has 2 airports. 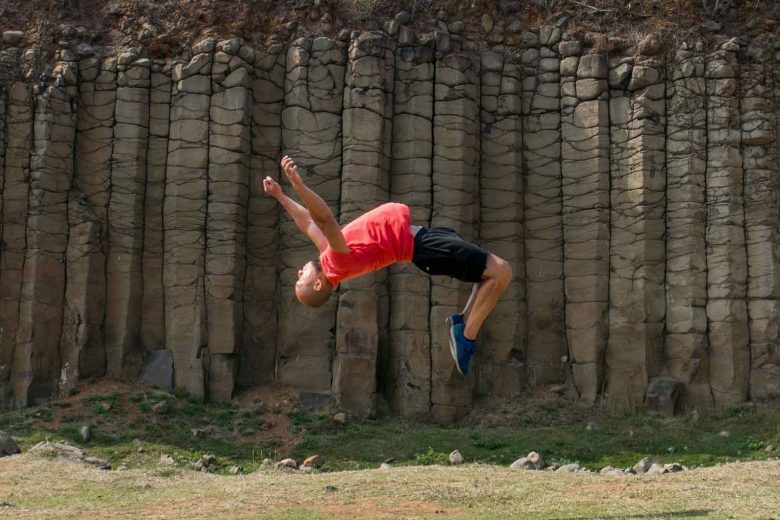 I’m a bit upset because chase didn’t alert me to this! 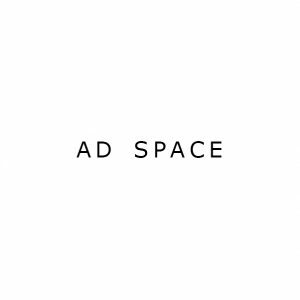 Anyhow your post was very helpful! Thanks again! Hi Christine! So happy to read your post. We also didnt realize until we got there. Hooray for a helpful post!